The French social philosopher Pierre Bourdieu is now recognised as one of the major thinkers of the twentieth century. In a career of over fifty years, Bourdieu studied a wide range of topics: education, culture, art, politics, economics, literature, law, and philosophy. Throughout these studies, Bourdieu developed a highly specialised series of concepts that he referred to as his "thinking tools", which were used to uncover the workings of contemporary society. 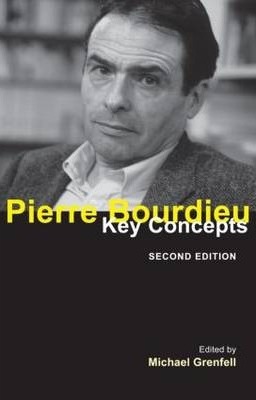 Pierre Bourdieu: Key Concepts highlights his most important concepts and examines them in detail. Each chapter deals with an individual concept and is written to be of immediate use to the student with little or no previous knowledge of Bourdieu. This new edition of the leading text is entirely revised and updated and includes new essays on Methodology, Politics and Social Space.